Instagram has over the years become a very popular social media. I myself follow all sorts of people, who in one way or another inspires me. Instagram can actually be very relaxing to go through. Snapshots from everyday lives, travels, experiences, and memories. However, in that connection, I also do follow Paris-based people, who puts up daily updates of the Parisian life. Those I hereby want to share! https://instagram.com/vutheara/ is a photographer and designer based in Paris. He captures amazing moments from Paris. I mean, each of them could easily be postcards… Make sure to check him out! https://instagram.com/MissCoolpics/ is also a photographer, who originally is from Poland. 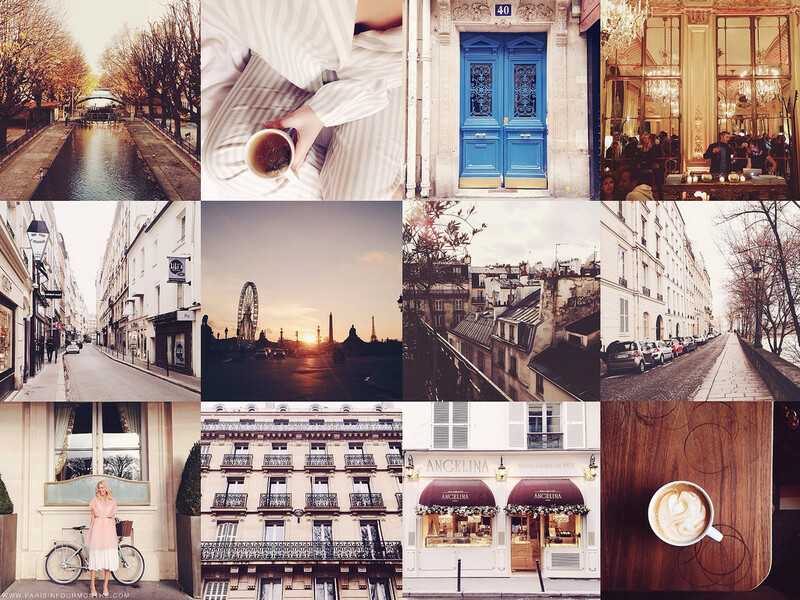 Her Instagram pictures from Paris capture her unique point of view, of the city of light. We highly recommend if you want to be inspired! 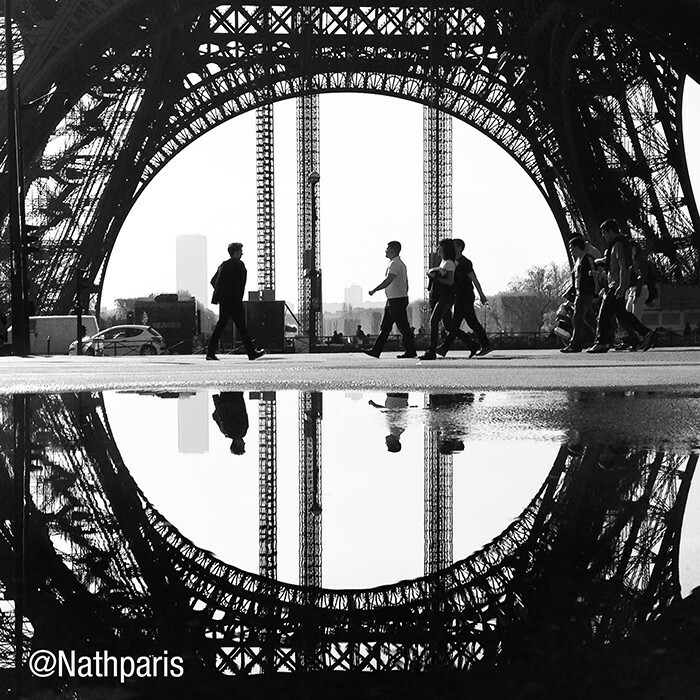 https://instagram.com/nathparis/ is an artistic director from Paris, who makes sure to inspire you for your next Paris vacation! Her pictures makes sure you can sense the creativity she got. Do not miss out on this one! 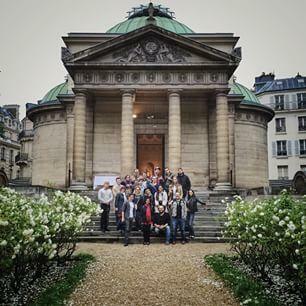 https://instagram.com/parisinfourmonths/ moved from Stockholm, Sweden to study and “ended up never leaving Paris”, to forward her quote in Instagram. We do understand you, Carin. https://instagram.com/wheninparis/ moved from the United States to Paris. 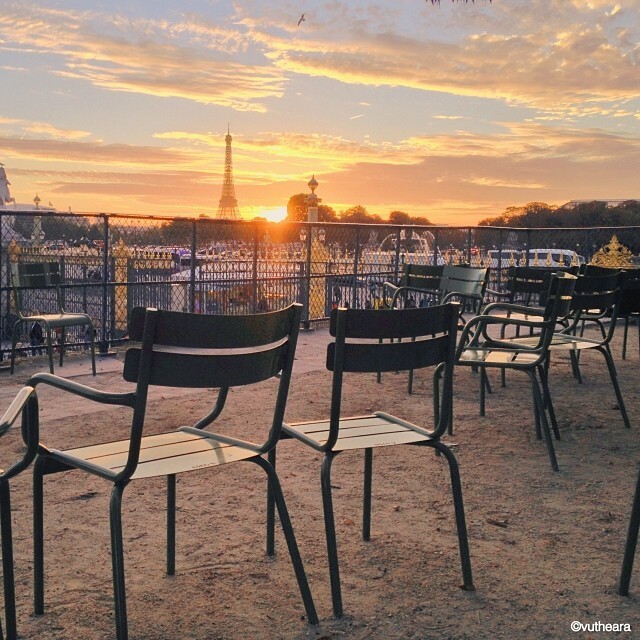 Her motto is “when in Paris, do as the Parisians do!” Shannon captures Parisians in their daily lives, the monuments, the city’s architectures and much more – make sure to check her out on Instagram. Last but not least, make sure you follow ParisByM on Instagram, too! Just press the green button on Instagram for daily updates about new blogposts, events in Paris, or just beautiful moments captured by our fellow Instagrammers! Also(!) 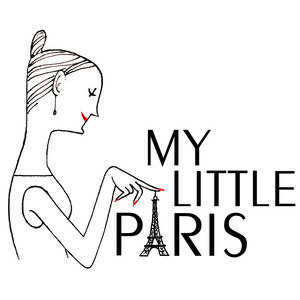 I want to mention a favorite blog of mine, http://www.mylittle.fr/mylittleparis/en/, who is like daily candy of France.. Writer Amandine Péchiodat and illustrator Kanako Kuno shares recommendations on all things and events, which are trendy in Paris through their website and newsletter. Make sure not to miss on this one! What are your favorite Instagram account?